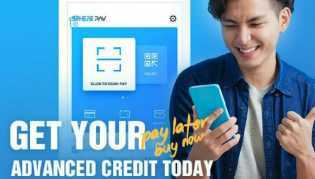 CHINA - Media OutReach - 13 September 2018 - MC Payment, a homegrown fintech player, announced the soft launch of Instapay, a B2C payment platform targeting Indonesian Small-Medium Enterprises ("SMEs") market. Instapay enables merchants and their customers to simplify payment transactions, by using social messaging apps such as Whatsapp and Line to facilitate payments. 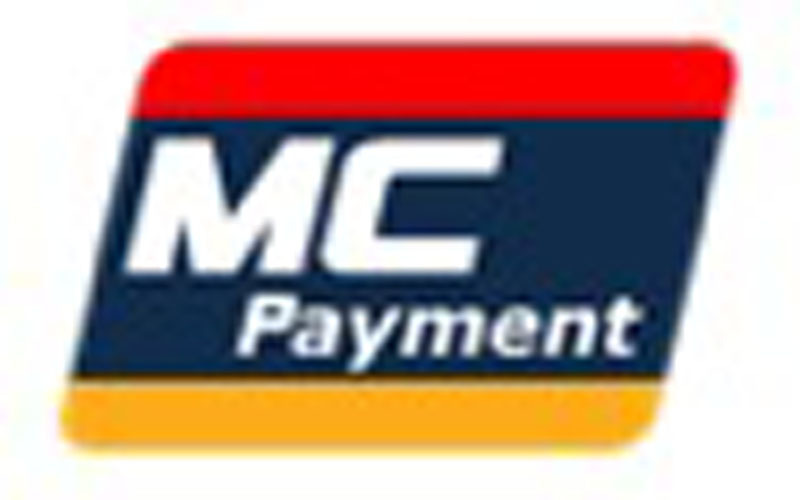 Approximately 1000 merchants have signed up and utilized the payment services to date.